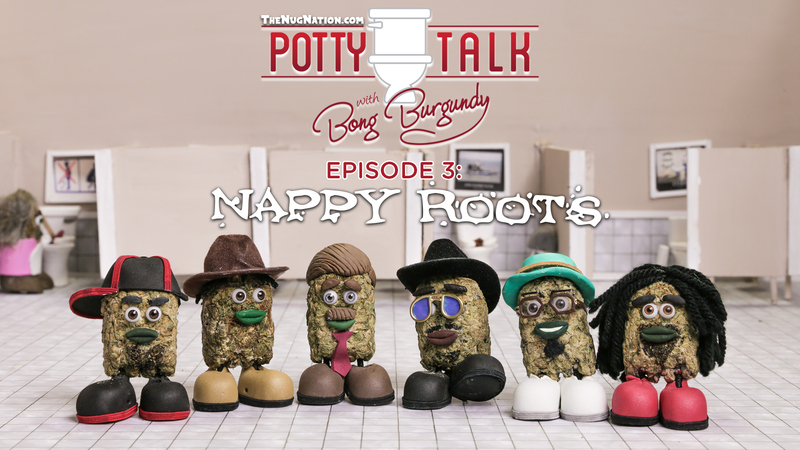 Bong Burgundy interviews hip hop icons Nappy Roots in the third installment of The Nug Nation’s Potty Talk w/Bong Burgundy. 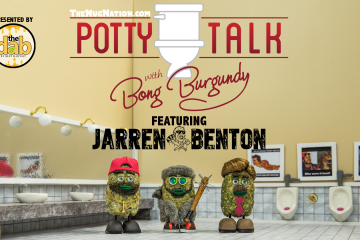 8o8 Blake, Skinny Deville, FishScales, Ron Clutch, and Buffalo Stille all join Mr. Burgundy in this hilarious interview to cover topics like Humdingers, Prostitutes, Bowie’s Bulge, and of coarse Nappy Roots 7th studio album “Another 40 Akerz”. 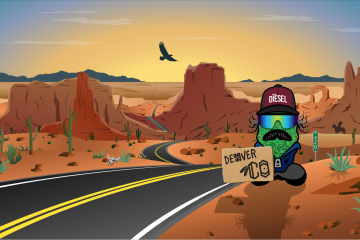 Produced entirely by SMKA’s own 808 Blake, the album arrives with 14 songs and feature artists such as EarthGang, Scotty ATL, ForteBowie, Jarren Benton, and Micah Freeman. Please visit NappyRoots.com for exclusive content, TIX, and much more.